The ISO 9001 certification is an international standard that defines good management practices. The certification aims at providing a global standard that spells out quality and trust. 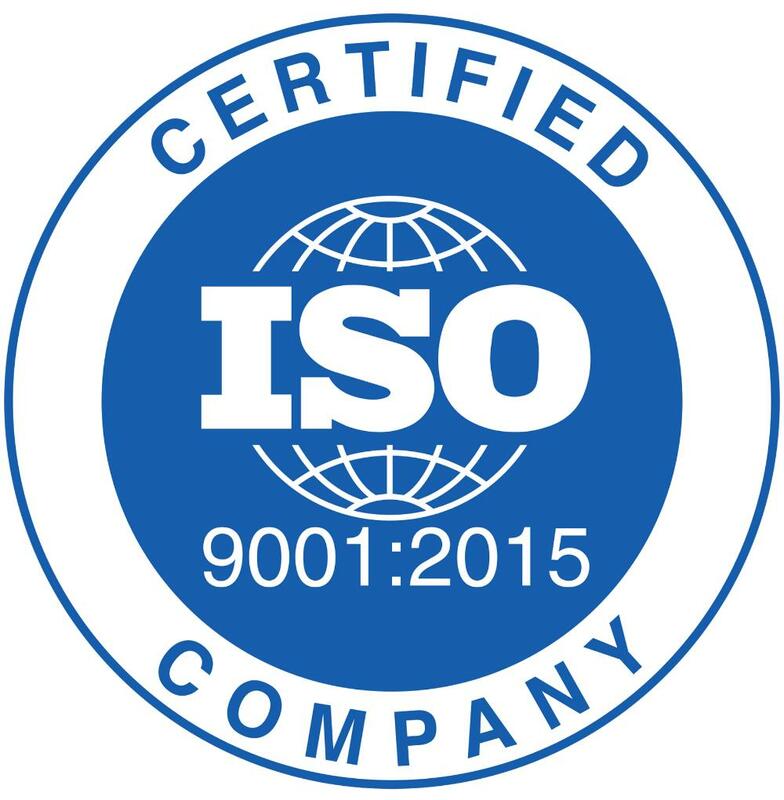 To meet the requirements for the ISO 9001 certification, an organization should demonstrate its ability to consistently provide products that meet applicable regulatory requirements and continue to meet changing expectations of customers. We are leading provider of management system certification as per International Norms. An accredited certificate is a genuine certificate and is always accepted worldwide and has got an IAF. We provide Consultant certification services for the organizations in the field of management of systems for quality, environment, occupational health and safety management system as well as food safety. Offering value added services in the field of: ISO 9001, ISO 14001, OHSAS 18001, ISO 27001 & ISO 22000 Certification.